Edgy design conjures up a rhapsody of bold expression which plays well in this urban setting. Design by award winning interior design firm Design Poole. Justin David customized textiles throughout the lounge. 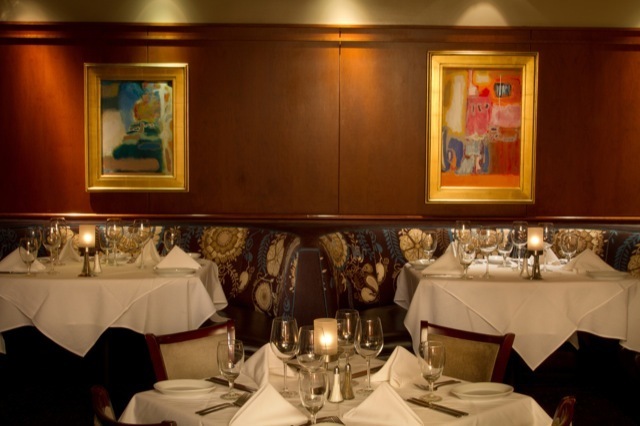 A combination of durable faux-leather, Nanotex stain-resistant upholstery, and bold floral graphic designs make up the fabrics used throughout the Ruth’s Chris renovation of the Beverly Hills location. The bold floral graphics used for booth upholstery serve to update the steak house to a more vibrant and contemporary dining experience. All fabrics are perfect for any restaurant or heavy-use environment. 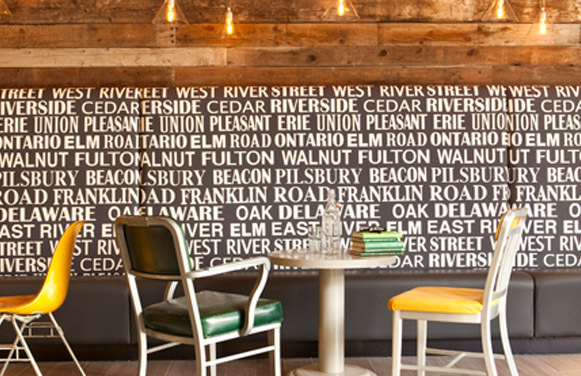 Justin David simulated the urban look of block printing for this Downtown Minneapolis boutique property. 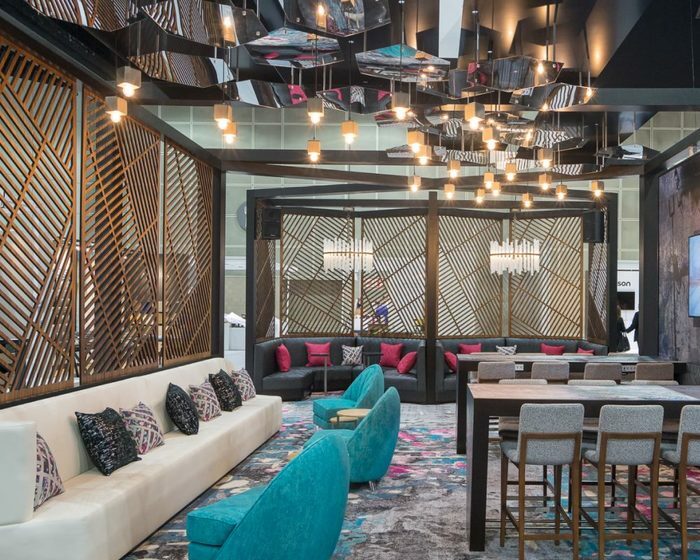 These custom designs were utilized throughout the public space – including the lobby, restaurant and lounge. 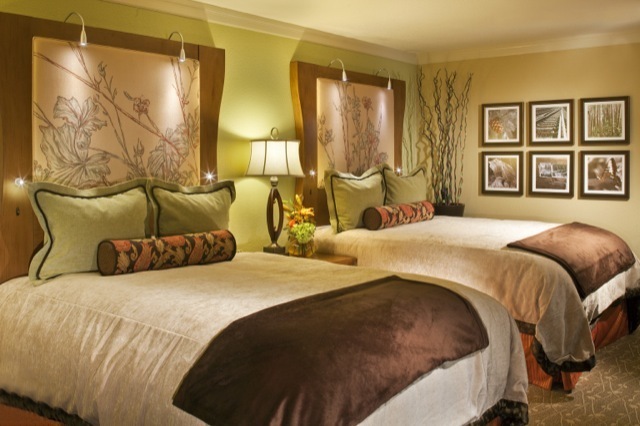 Contemporary accommodations meet the warmth of the authentic Colorado experience at this upscale Colorado Springs lodge. Ricca Newmark envisioned large-scale, nature-inspired graphics as the centerpiece of the guestroom. These fabric-as-art centerpieces were created by the textile design team at Justin David and complimented with other guestroom fabrics. 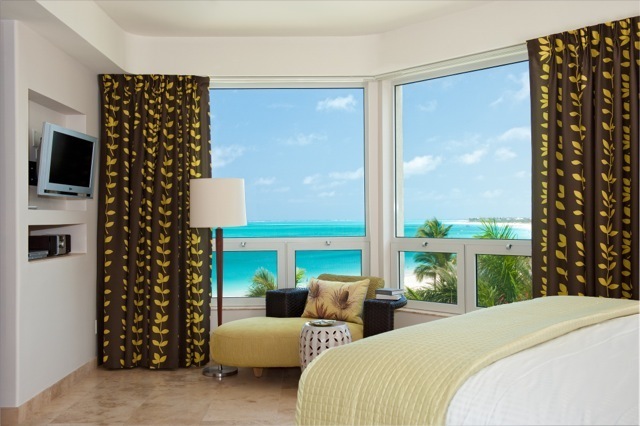 This project is a luxury resort in Turks and Caicos designed by acclaimed hospitality design firm RTKL in Miami. Justin David worked closely with the design team at RTKL to develop sumptuous tropical fabrics appropriately suited for the upscale Villas and Suites at the island property.